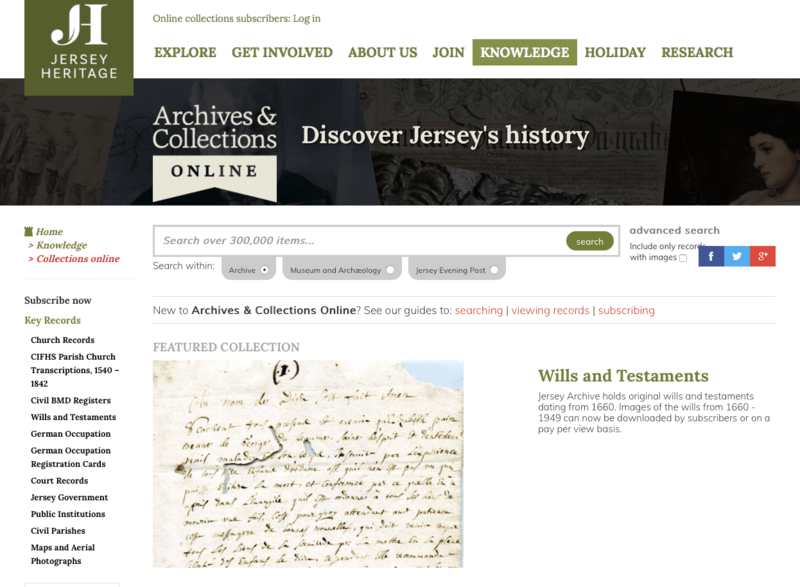 This project integrated the archives, museum and library catalogues of the Island of Jersey with their main heritage website. 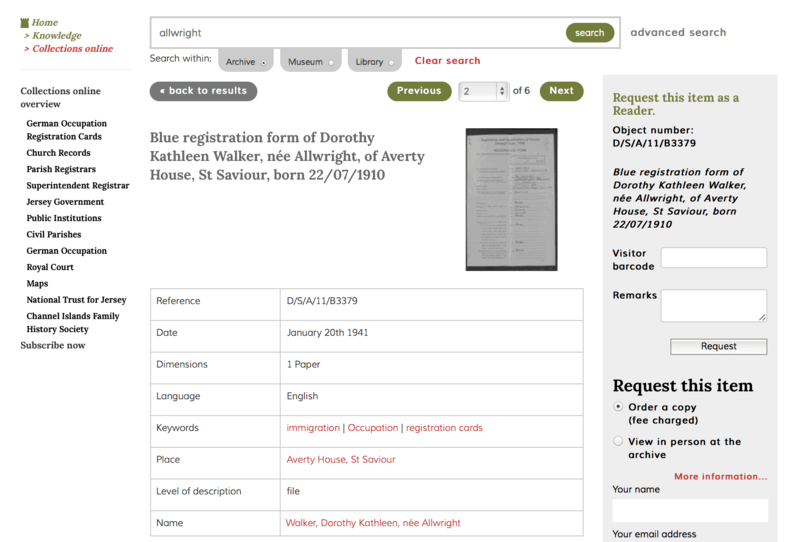 The online catalogue displays over 500,000 records with very different levels of metadata and includes e-commerce facilities to sell “pay per view” and subscription access to records of interest to family historians. In its first month, the site sold over £10,000 worth of subscriptions (£20 each) and image downloads (£3.50 each). 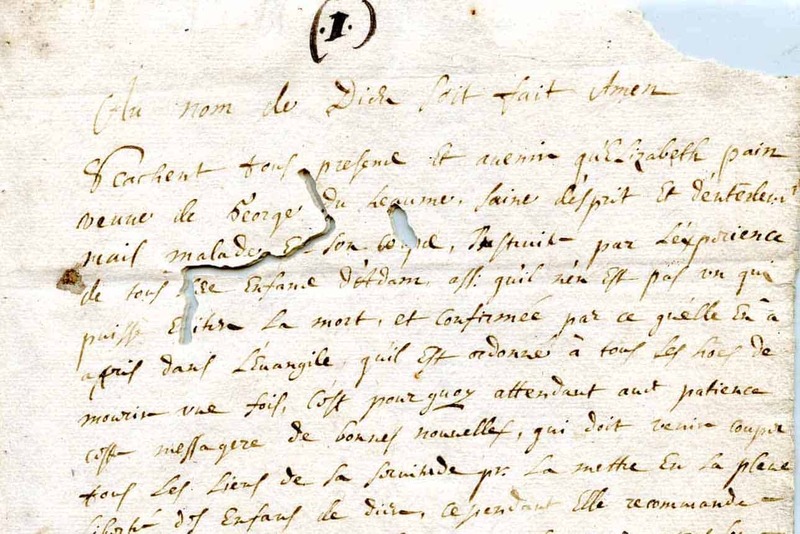 Following this success, other archives in Jersey have been requesting to join the platform.